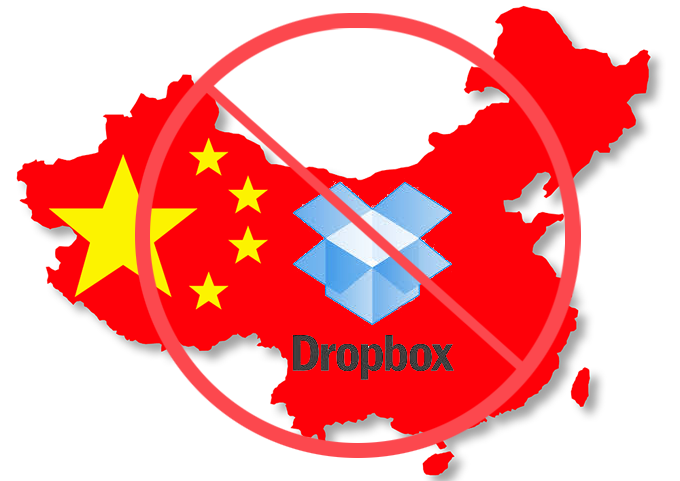 What are the biggest Western website blocked in China? China is the now the most powerful country in term of economics. Meanwhile, some of the biggest website cannot take their share. 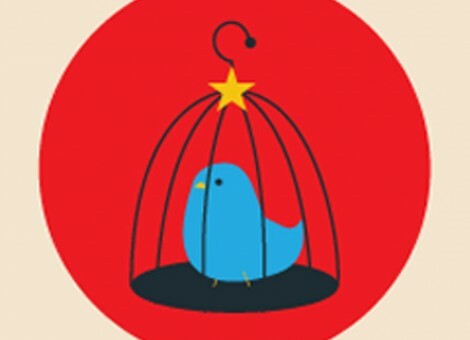 If they don’t completely comply with the Chinese government’s regulations in censoring politically sensitive information, they probably will face the Great Firewall of China which will shut they down. Not only Google but all what we can do with the biggest website in the world are blocked: Gmail, Google Maps, Google drive, Google cloud… Everything related to Google actually. In 2002, China blocked Google for the first time, but in 2006, the Silicon Valley’s company agreed the ruled and launched a Google special version for China, which was blocked again in 2012. 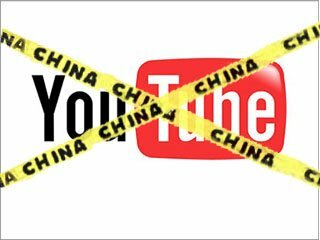 The video sharing which belong to Google has been blocked in 2008 during riots in Tibet. Since this year, when you want to access to Youtube you can read this message: “Network Timeout. The server at youtube.com is taking too long to respond”. The foreign Ministry spokesman justified the government act saying that they manage the internet to prevent the spread of harmful information. Like a large parts of western website, Facebook was blocked after deadly riots, in 2009. In 2010 Mark Zuckerberg, Facebook CEO, said “”How can you connect the whole world if you leave out a billion people?”. He is still making efforts to make China his friend: 30 minutes speech in Mandarin, Chinese new year video… Mark Zuckerberg really wants to integrate Chinese market again. The facebook-owned photo sharing app was blocked almost two years ago during the strikes in Hong-Kong. 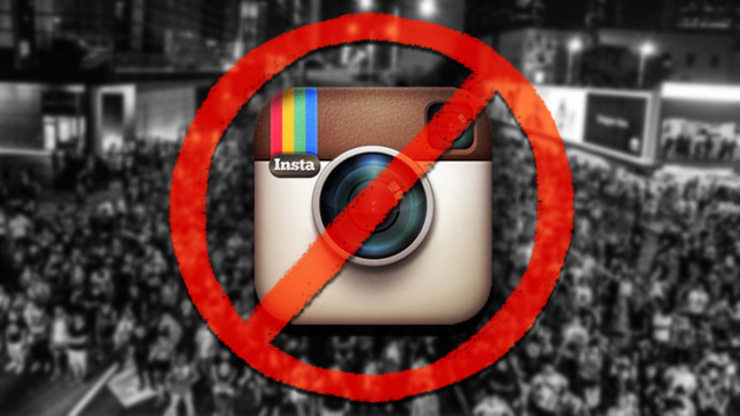 Since this day, there are a lot of rumors about it may be restored, but unfortunately Instagram is still not back. Twitter has been blocked 5 years ago, since February 2015 nobody can connect to the social media. But Twitter has a Chinese substitute which works really well : Weibo. With more than 200 000 000 daily users, this website has skyrocketed to become one of China’s most used. Bloombeg has been blocked in China in 2012, after publishing a story about the wealth of Xi Jinping’s extended family. The business and financial news site remains blocked today along with other news sites like The Wall Street Journal or Reuters. In 2007, users became unable to see pictures on the photo-sharing website which belong to Yahoo (not prohibited in China…). Nobody know why Flickr is blocked because it does not broadcast any information or disturbing content, but we know that Chinese government is not a big supporter of photos being shared of uprising. 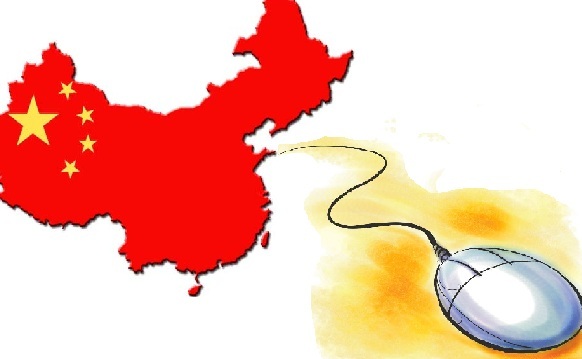 So as a conclusion you read here that in China, we can easily loose our habits because our favorite websites are not available… But China provide other local site that look like those one. 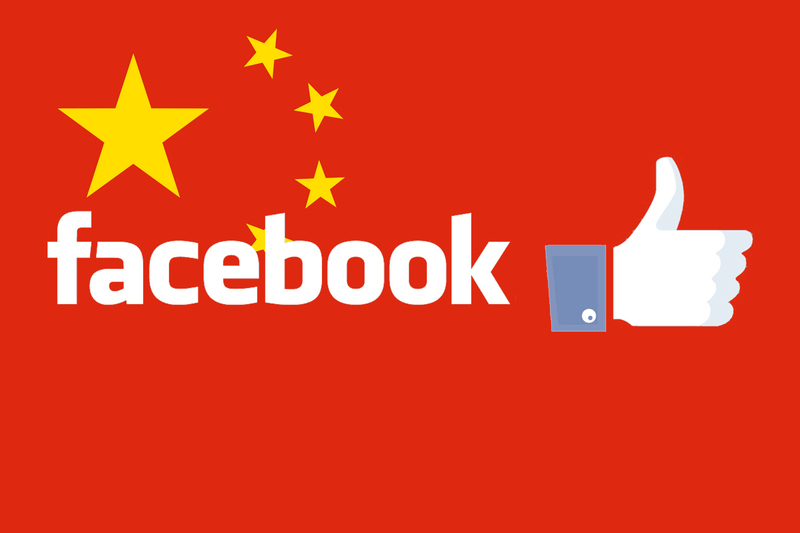 The Chinese social medias are for example good opportunities for company to enter this huge market, same for Chinese search engine (Baidu) which is really often used there instead of Google. How to choose your e-commerce platform in China?